When I get an e-mail and the subject reads "we're expecting photoshoot" I would automatically jump up and down, okay maybe not literally, but I would get excited enough for my fiancé to question my giddiness. 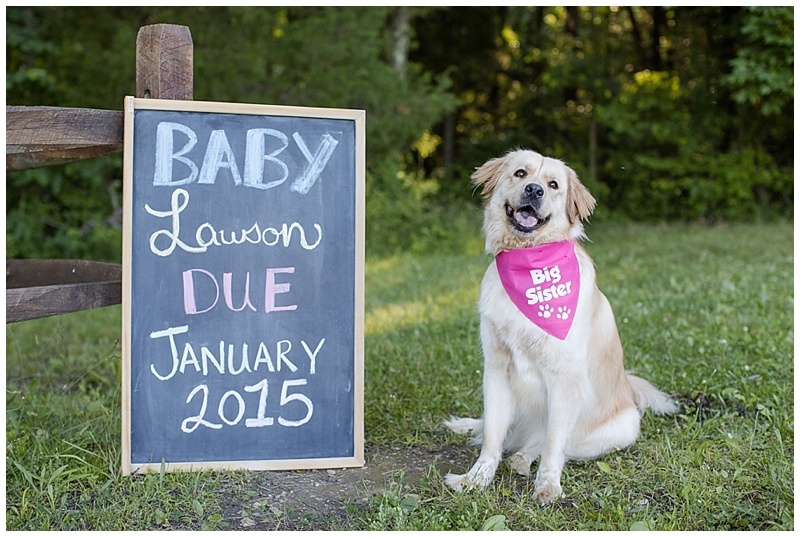 What makes this extra special is actually knowing the soon-to-be parents! I met Kelly and Chris a few summers ago through a mutual friend and remember hearing the story of how they met, dated long distance and the plans for their wedding, now they are expecting their first baby! I am so happy to share these images with the world now that all of their friends and family know their news! PS-how CUTE is Chloe?! She was seriously so easy to work with, definitely a crowd pleaser for sure!